In the extreme case when individuals are forced to choose between death or immoral behavior what weighs more, morality or survival? 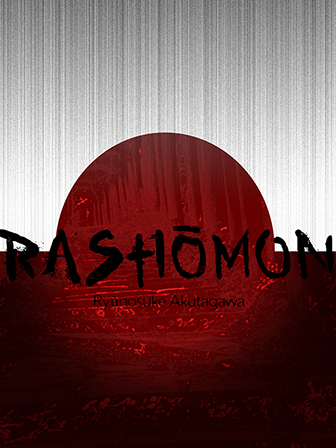 Roshomon explores the theme of morality versus survival and will certainly have students wondering what they would do in the protagonist's shoes. This book and its conflicting story can inspire thoughtful essays and captivating class discussions in the classroom.